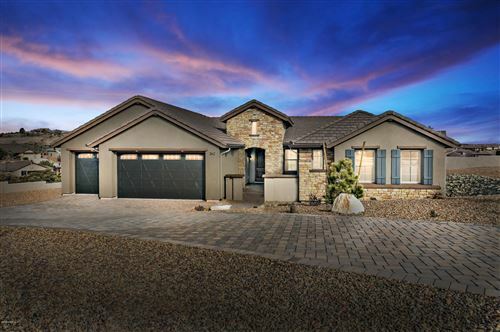 The prestigious community of Yavapai Hills sits among the rolling hills and valleys of what once was the Bar Circle A Ranch. Many of the custom homesites are surrounded by acres of open space, quiet green belts, Arizona State land and spectacular views. Convenient access to hiking and fishing as well as a shopping and dining. Yavapai Hills is centrally located and just minutes away from shopping, dining and services of both Prescott and Prescott Valley. With the central location, residents have easy access to of hiking and fishing at area lakes as well as nearby Prescott National Forest. Residents can also enjoy being a part of an active community.